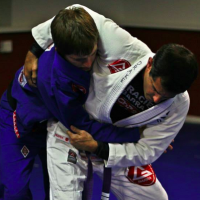 On this video Professor Marcos Barros teaches you how to apply two lapel chokes from the side mount control. The techniques demonstrated in this videos are effective for Brazilian Jiu-Jitsu competitors and recreational practitioners alike. 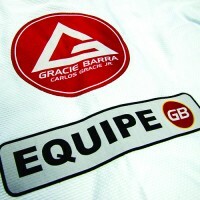 Professor Marcos Barros is the Head Professor at Gracie Barra Springfield. He was born in Sao Paulo, Brazil, and trained under the instruction of Master Carlos Gracie Jr. and Professor Marcio Feitosa. 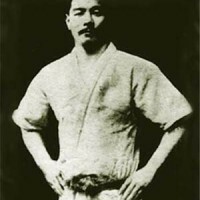 He began his teaching career at the Headquarters in Rio de Janeiro under Master Carlos. 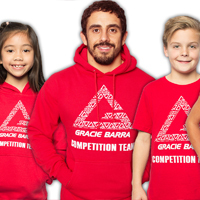 In 2005, Professor Marcos began teaching in the United States and by 2006, he had opened Gracie Barra Springfield. 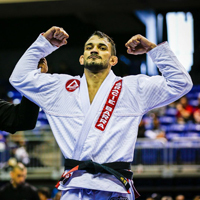 2013 brought new beginnings as Marcos was named the Regional Director of Illinois, and Gracie Barra Springfield named the Illinois Headquarters. 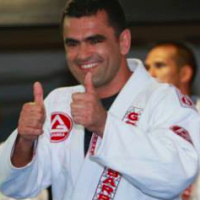 With more than twelve years of experience teaching and training Brazilian Jiu Jitsu, Professor Marcos is dedicated to his students, and the future of Gracie Barra. 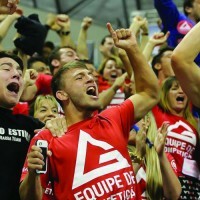 With great success in the world of Brazilian Jiu Jitsu, he has obtained many titles from the Worlds, Pan-American, and Brazilian Nationals Championships. Next PostNext Taking care of your mind is Jiu-Jitsu: To fall, to rise and start over again.